For your year one biologist, seeds can be a source of huge delight. Each one is different, after all; and they can be categorized into groups. And then, of course, there's the delight of watching them grow. Which ones will mature underground? Which ones above? How fast will they go? There's just one teeny drawback: lots of this drama happens out of sight, underground! That's where this science craft comes in. 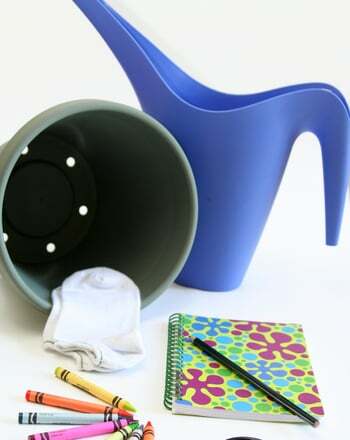 With a few simple materials, you can make a “garden view box” for your young scientist to savor. Use the scissors to cut a rectangular window out of one long side of the shoebox. Leave a 1” edge around the entire opening, and cut the acetate sheet so that it covers the area with a good, clear margin of overlap. Tape it securely from the inside of the box with duct tape. 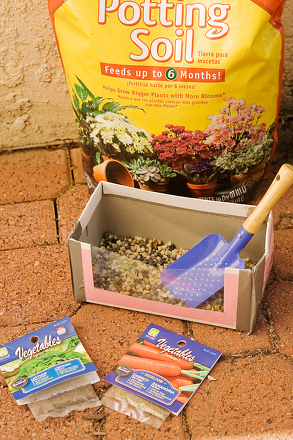 Have your year one scientist help you place gravel on the bottom of the box, about ½” thick, and then fill the rest of the box with potting soil. Now it's time for the really fun part: planting and growing your seeds. It's fun to make a row across the front of your planter where you've just created your acetate “window.” Start with lettuce, which will show you its roots and then sprout upward; then plant some radishes and carrots, which will grow downward; followed by spinach on the right. You can use the rest of the planter for these seeds too, but this front edge will be your special view of the action. Place the box in the tray, water thoroughly, and keep the garden well watered for the next several weeks. Day by day, you'll see what happens, as your seeds send out their roots and shoots, and become real salad delicacies, too. Print out this incredible Japanese sand garden maze, and work on logic skills with your kindergartener. How does your garden grow? Count the vegetables in your vegetable garden. Then fill in the blanks to describe and compare the vegetables in your garden. 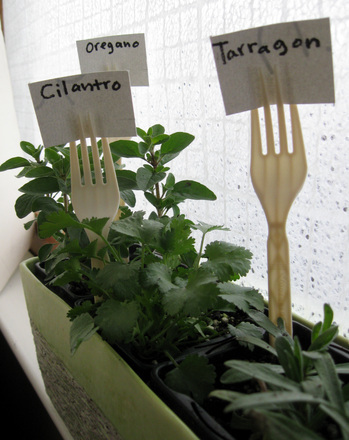 It's easy to plant your own in-home container garden! 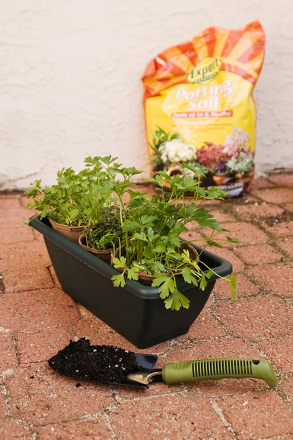 This planter contains pizza-themed herbs and is a perfect early gardening activity for kindergarteners. 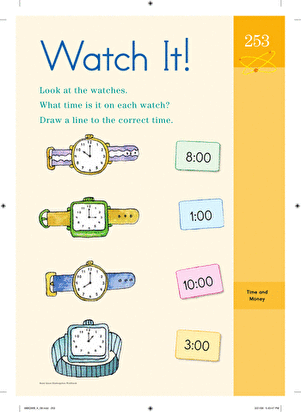 This worksheet will help your kindergartener practise time telling skills, by matching the time on each wrist watch with the time written on the page. Here is a worksheet that explains how plants grow through a simple picture. 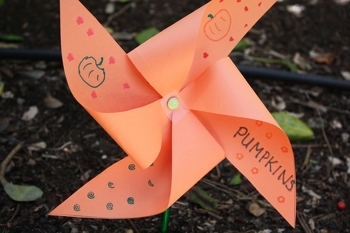 Just like the seasons, the pictures on this garden-themed worksheet come around in a pattern. 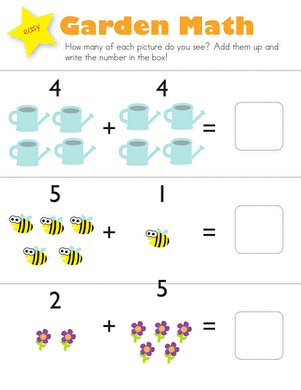 This maths worksheet teaches your kindergartener about patterns.